So basically Spider Feedneck dimensions like most of the CCM pumps as well. 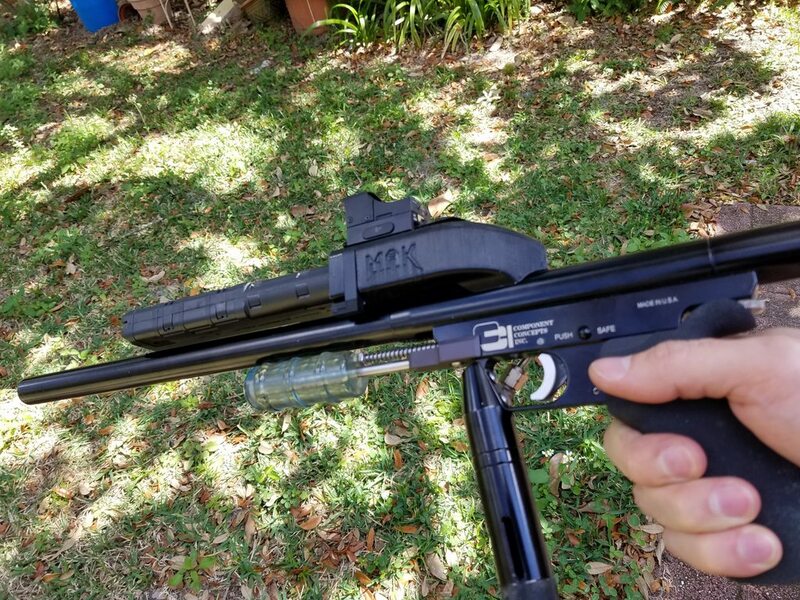 can you install it with the mag forward? I don't think anyone has yet to try one on a Duck as of right now there are only a dozen or so in the wild as we speak. There is a possibility that you will have to mod the adapter to fit the duck too. Friend of mind has a duck. When I get mine I can see how it fits on his.